If you didn't get one yet then do it! 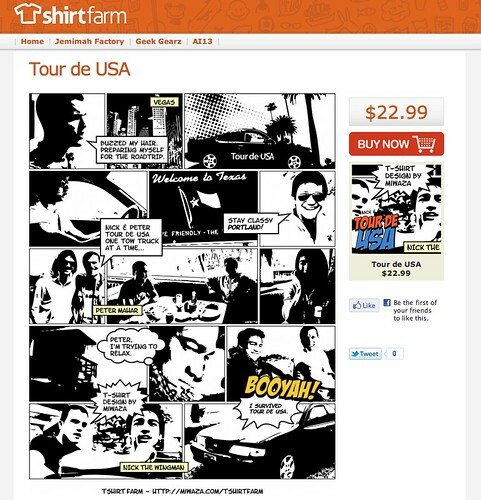 Check it out, you can get a shirt exclusively made for Tour de USA! !